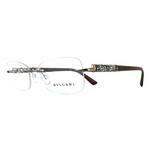 Bvlgari is a byword for Italian style and elegance. 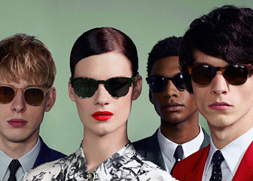 Characterised by gorgeous gold links, interlocking steel and coloured gemstones, the luxury fashion brand is renowned for its distinctive jewellery. 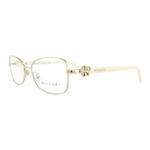 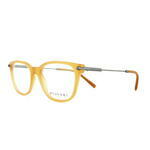 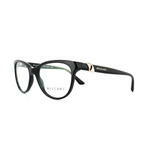 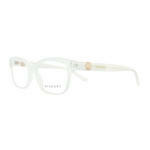 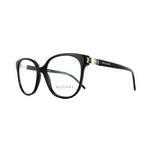 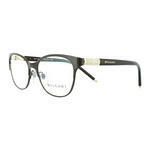 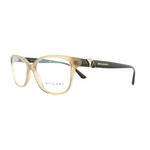 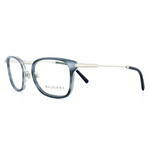 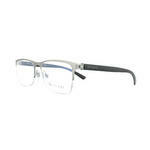 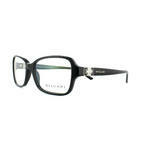 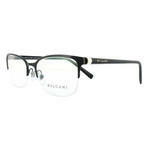 Bvlgari combine all these elements to provide you with a choice of eye-catching frames designed especially for women. 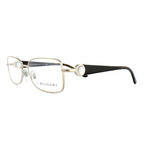 At Discounted Sunglasses, we focus on offering you designer frames at bargain prices. 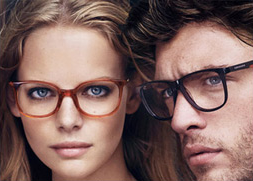 All our UK customers also enjoy free delivery, so you can start wearing your brand-new frames within 2-3 working days of ordering. 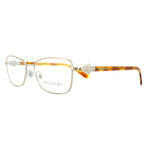 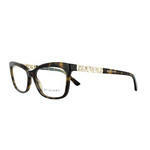 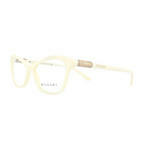 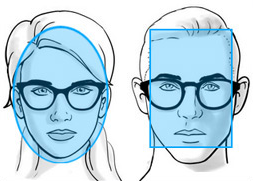 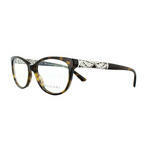 To find out more about our approach to selling cheap designer frames, head to our about us page. 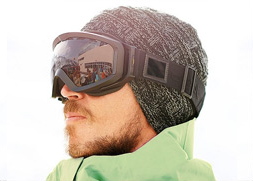 Alternatively, check out the bargain prices for yourself below or filter your options using the advanced search bar.